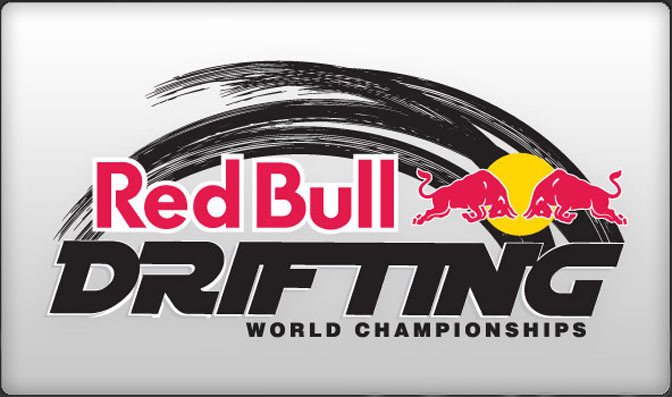 OK so maybe all of the exact drivers have not been determined yet, but the slots on the roster for the first ever Red Bull Drifting World Championship have been announced. 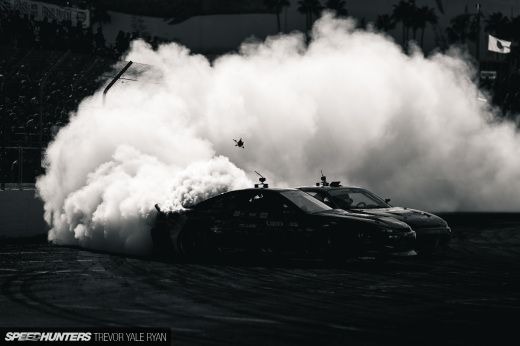 The event will be held on November 15th and 16th in Long Beach, CA and will include 32 drivers from 12 different countries and all of the major drift series around the world. 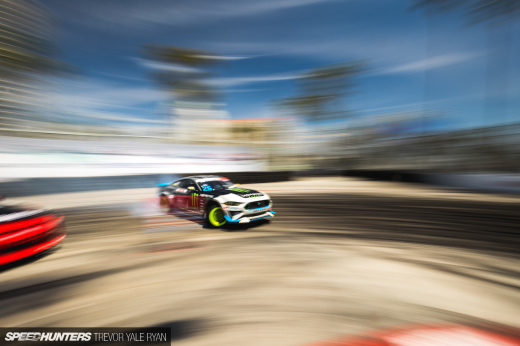 The top 16 drivers from this year's Formula D standings will be invited and obviously those drivers won't be determined for sure until after the close of the season. The same goes for the other series which will be sending their current champions to the event. Here is the current list, starting with the Formula D Top 16 as of Rd. 5. I am interested to see which D1 champions will make it to the event. I'm guessing Kumakubo for sure, Kawabata, Imamura, (Miki will already be there). It would be great to see Kazama in action again as well as Taniguchi or even Ueo. Time will tell and I can't wait to see what happens in November. Good to see the Darren McNamara in that list. crossing fingers for kazama, taniguchi, and ueo as well! But the champions of the d1gp are Ueo Kazama Taniguchi MikyKawabata and Imamura. But too much people from USA is like they vs The World... I don't like the idea..
Why does Prodrift get a runner up and not EDC, they're at the same competition level? I will purchasing tickets to this as who in their right mind could not attend when Kumakubo will be battling the likes of Hubinette and Millen? I hope Japan can hold it down as the kings honestly because that's where drifting is and needs to be. Cancel that, lol, didn't count that one. Anyway, I'm just about on edge about seeing Kazama, Taniguchi, and Ueo. How can Miki be listed twice? Doesn't that make the list 31 c ompetitors? +1 hoping for Kazama and Kawabata! Goodluck T.Djan! Perhaps this will turn into a world stage for drifting, as are the Olympics for sports. The "host country" will have more participants? I wish Justin Pawlak made it in. I know lots of people won't have the privilege of seeing their favorite driver go and duke it out with everyone, but I really feel like a list of formula d winners would make a better list than the top points earners. Taking the top 16 seems a little excessive to me as well, but it's easy to criticize when you're not paying for or organizing logistics. I agree, i think theres too many american drivers, fair enough say 10 or so but 16 is a bit too much. 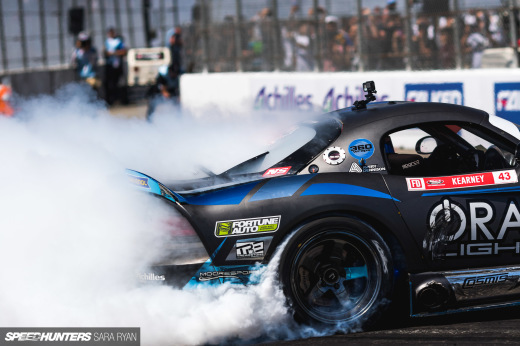 Why not the top 5 from this years D1GP? On another note mad mikes car is insane hopefully he has the skills to get far. Also be watching out for Leighton Fine and Luke Fink from the Drift Australia series, they are currently 1st and 2nd and look to have taken the spots. Insane drivers and definately ones to watch out for!